Director Damien Chazelle’s breakout film, Whiplash, was premiered at the Sundance Film Festival 5 years ago today on the 16th January 2014. 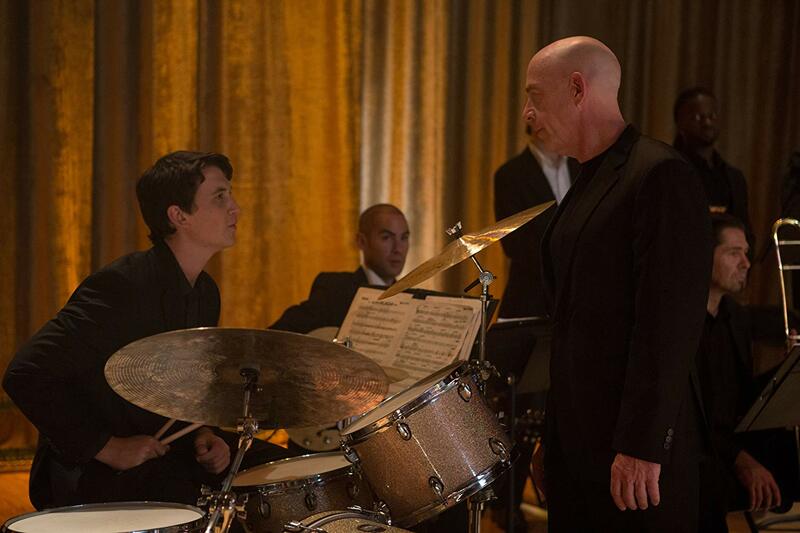 Starring Miles Teller and J.K. Simmons, the film explored the relationship between a promising young drummer and his cut-throat mentor, dealing with the themes of sacrifice, dedication and jazz that would be central to Chazelle’s later work. Simmons was widely recognised for his role, winning Best Supporting Actor at the following year’s Oscars ceremony. The film also won Academy Awards for Film Editing and Sound Mixing. Whiplash paved the way for Chazelle’s move towards the mainstream with works like La La Land and First Man, and has since gone on to be regarded as one of the best films of the decade, showing just how far an independent filmmaker can come in a short space of time. Whilst he may have been alternative at the time, there is no doubt that Chazelle is now one of the hottest names in Hollywood.